Five easy steps leading to you’re enjoying the best this life has to offer, sharing your goodness with others as we all do a little something-something to make the world a better place. Smile. Treat others with kindness, respect and tolerance. A little tolerance goes a long way. Do not judge other people, their actions. 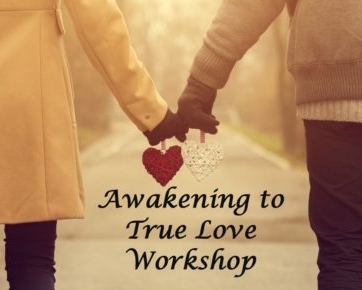 If you feel the inclination to look down at someone, make fun of them or feel anger or resentment welling up inside you, try to put yourself in the other person’s shoes and imagine what it must be like to be living their life. Realize that they, just like you, are doing the best they can with what they have. Empathize and send them love instead. Look for and see the good in all things. Even in the worst of times, be looking for the beauty, the love, the positivity that abounds in all situations, even when it’s difficult to imagine anything good at the time. Do not research, look at, read, listen to or engage in conversation about injustice, tragedy, natural disaster or any other opportunities to be caught up in a whirlpool of negativity. Listen to music that makes you happy (not sad songs), read Chicken Soup for the (fill in the blank) Soul books or any other book that is implicitly positive. Look at images that fill your heart with joy, post them around your house, on Facebook (don’t share anything negative) and at work. The people you surround yourself with carry and maintain a particular vibration. If they have a negative vibration, it is difficult – if not impossible – for them to see the good in any situation. This negative vibration permeates the space around these individuals and is infectious to others. Being around people who talk about or focus on negativity or things that are wrong or bad in the world, lower your vibration. Enough exposure will drag your vibration down to match theirs. Likewise, spending more time around more positive people who maintain higher, more optimistic vibrations will elevate your vibration to match theirs, as you are in their presence more often. Find new friends who have higher vibrations. Being around good people, who are optimistic, use good words and do good things makes positivity easier. Start finding ways to do things that are good. Unsolicited acts of kindness, even if very small, help to make the world a better place. Be polite and courteous. Smile and compliment the cashier, let someone who looks like they’re in a hurry merge in traffic, let someone go before you in the checkout line, tip the waitress, hold the door for someone with their hands full. Look for opportunities to assist others who might need a helping hand, or just a word of encouragement. Make a donation to a worthy cause, help promote a worthy cause or start a worthy cause of your own (only make sure that it, like you, focuses on something good, not bad). The more you engage in activities that make you feel good, the better you feel. The better you feel, the easier it is to pass your goodness to others. Doing things that make you feel good raises you vibration and affects the vibration(s) of those around you. As you feel increasingly better because you’re being in the places and participating more in activities that make you feel good, this “good feeling” attracts more good opportunities and circumstances in your life. Don’t believe me? 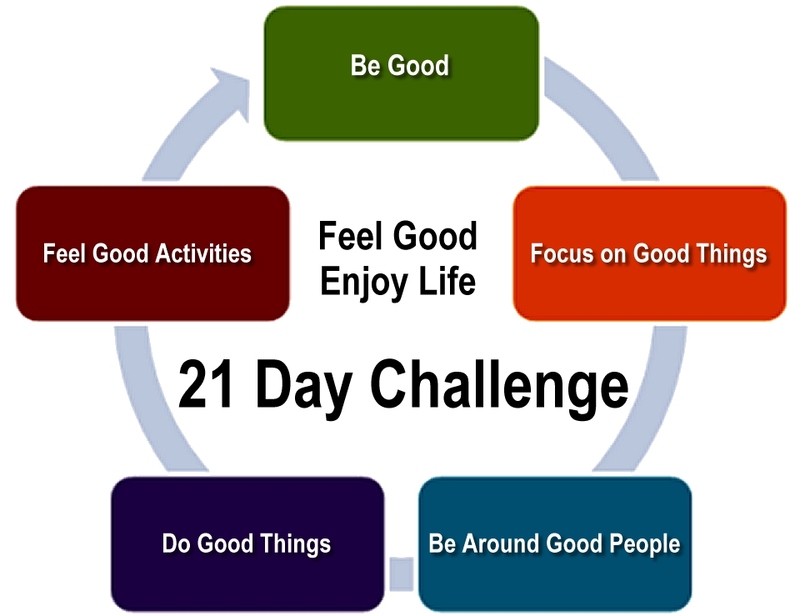 I dare you to take the 21 Day Good Life Challenge. Take a 21-day negativity hiatus. Determine to be good for three weeks, starting today. Start each day by looking in the mirror and saying, “I love my life!”* Cut out images that make you feel good and stick them around on your mirror. Tolerate more, focus on good things, spend more time around good people, find opportunities to do good things, and make more time to do the things that bring you joy. Three weeks of living the good life will raise your vibration enough, you will never want to sink back to where you were before as you being to live a better life the life you always wanted to live and enjoy it more fully every day. Two people look at the same scene, one person sees one thing, the other sees something similar but completely different. This has always bothered me somewhat, especially in the light of my law enforcement experience, when the report representing what someone has seen determines a person’s future. More and more I’m thinking that our sight is not all its cracked up to be. If you add the audio portion, certainly that can add a more credible view… Then, again, someone can say a sequence of words, and I hear something quite different from what the speaker spoke, even though what I heard was a correct representation of the actual words. I’ve had people thank me following a talk, for specific insights that they received from my presentation. I’m surprised when they echo my words back to me, and the impactful message that they received, was nowhere to be found in my notes or presentation. Then, I hear people say, “Trust your feelings,” which I encourage people to trust, possibly even more than what they see. Yet, for me, my feelings often betray me, not correctly representing the facts. It’s as though truly objective perception is impossible from within. Any single witness may be better than no witness at all but with many witnesses (maybe a hundred) one might be able to extract a reasonable representation of an event… but then again, what is the intention of those reporting the incident? 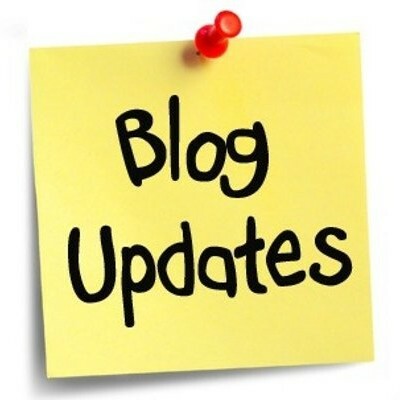 The group, entity or individual(s) collecting the various reports and extrapolating the facts may have a particular expected outcome that skews the end result. 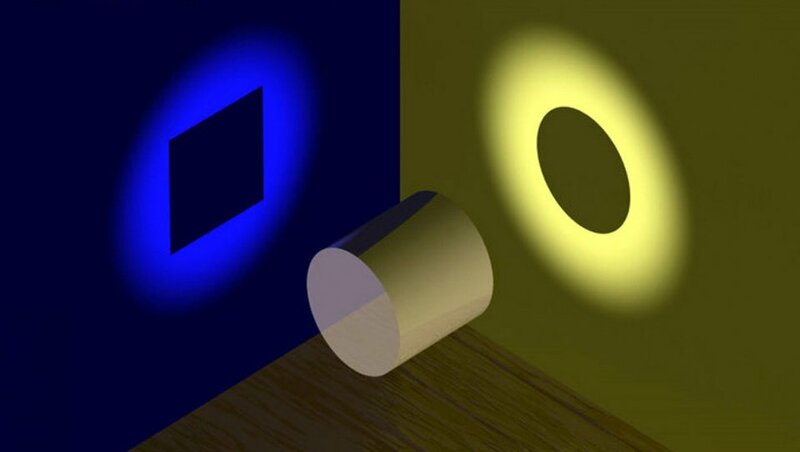 If you can conclude that anything has an incomprehensible number of various interpretations, is it reasonable to assume that you – and any point in time and space – can choose to see anything from a different perspective? Using your imagination, you can change your perspective by putting yourself inside the mind and body of the other person. What must it be like for them in that moment? Can you imagine (or maybe even feel) how they are feeling? Shifting my view to an aerial perspective is often helpful, to imagine what this incident would look like from without myself, like from the view of an overhead news helicopter. When Should You Initiate the Shift? If you are not feeling good, it is likely the time for a change of perspective. 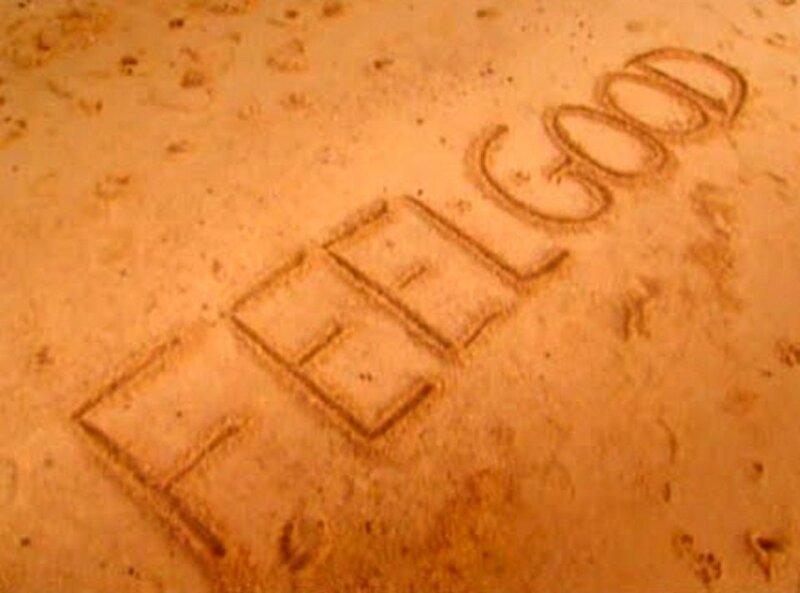 Feeling good could very well be the secret to continued enthusiasm, success and bliss in life. Isn’t it true, when you feel good, you feel as though you’re on the top of the world, you feel good; and feeling good attracts more feeling good. If what you see is what you get, then choose to change what you see. Choose to find new ways to see only the best, in ways that make you feel good, and let those good feelings grow exponentially. I see you feeling so good, so much better than you’ve ever felt before.